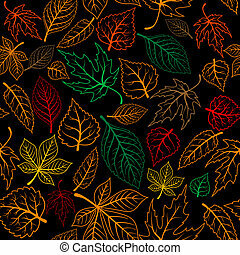 Autumnal leaves background. 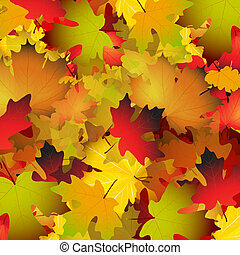 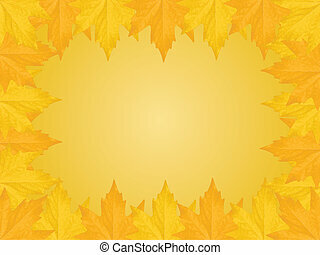 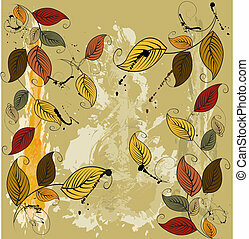 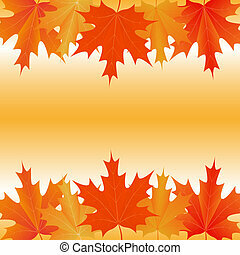 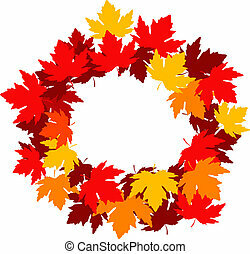 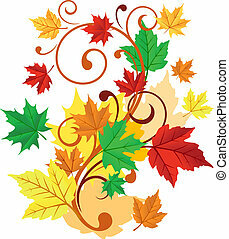 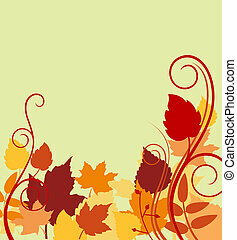 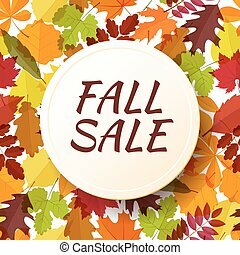 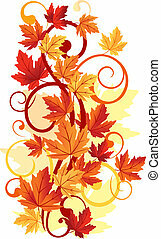 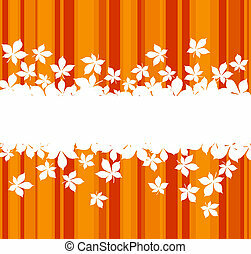 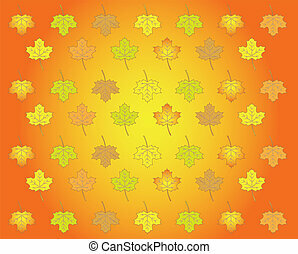 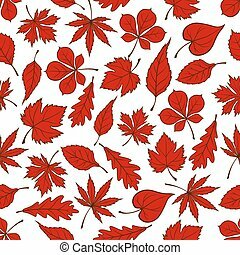 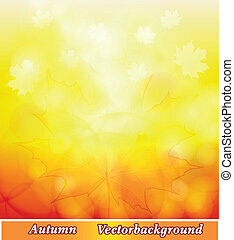 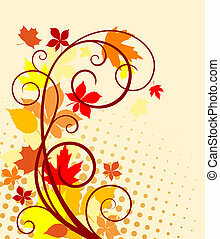 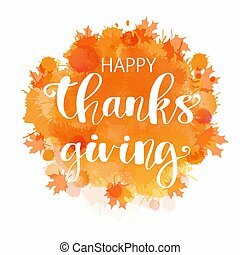 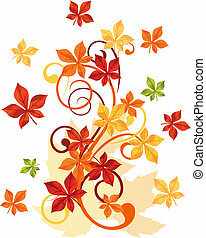 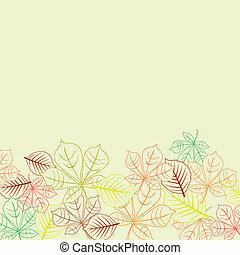 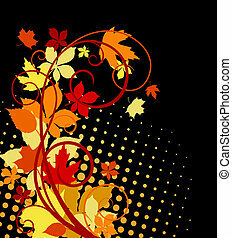 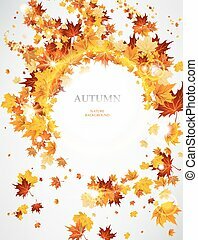 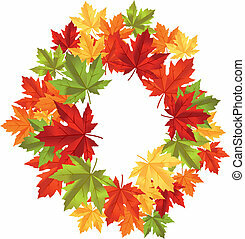 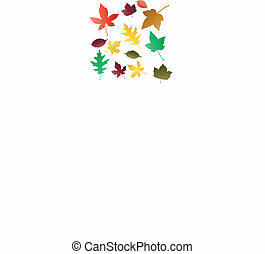 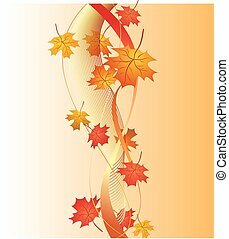 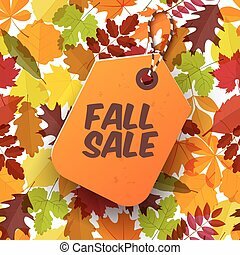 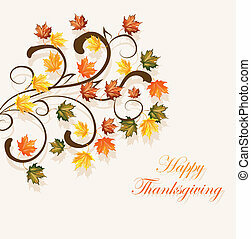 Autumnal leaves on colorful background for seasonal design. 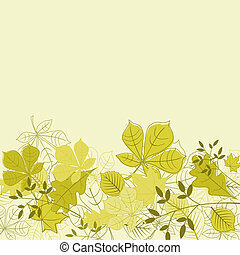 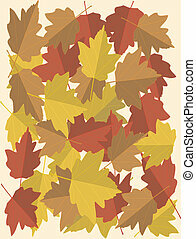 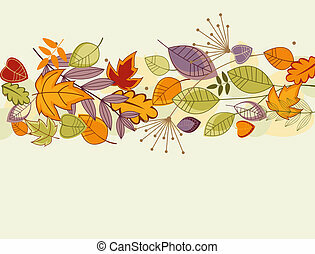 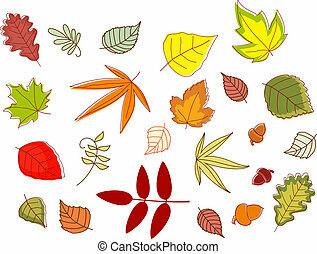 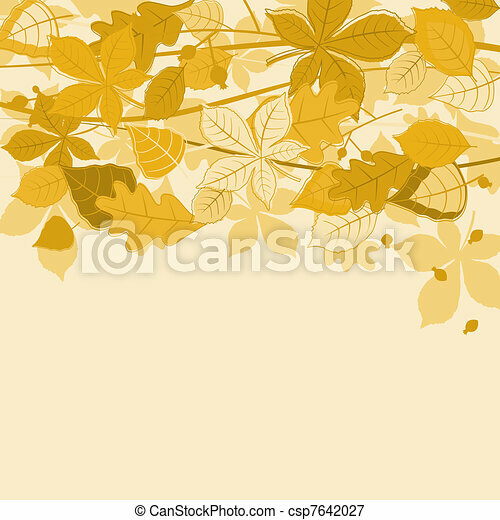 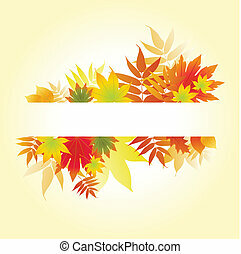 Autumnal concept background, vector leaves.